Parents magazine and Edmunds have recently published their list of the "10 Best Family Cars of 2017" for those considering a new car purchase. Parents magazine has teamed up with car information and shopping platform Edmunds for each of the last 10 years to release a list of what they term the "10 Best Family Cars." During the evaluation process, parenting and car experts examine and review hundreds of vehicles. 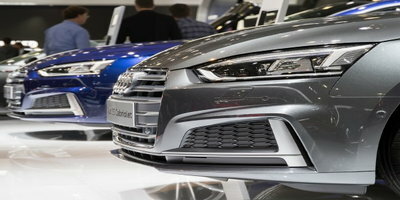 The goal is to identify those vehicles in each segment that offer the "best combination of value, performance, safety, and family-friendly features." 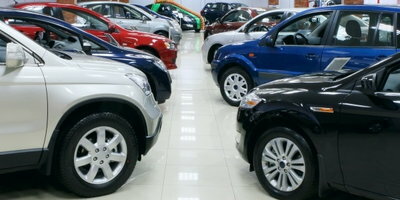 In addition, the aim is to select vehicles that fit family's lifestyles. With all of the shuttling that comes with being a parent, a family vehicle needs to have the complete package. They also want to be inclusive, so Parents and Edmunds include a wide variety of vehicles on their list. This ensures that there's a choice for every family, taste, and budget. These top picks will appear in the July issue of Parents, as well as online on the magazine's website. Here at Auto Credit Express, we cater to people dealing with credit issues. 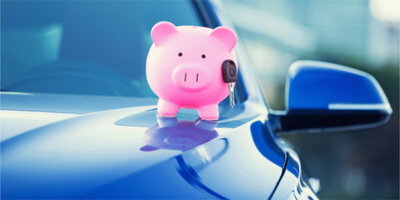 Our service helps them find financing by connecting them to dealers who are willing to work with unique credit situations. One of the pieces of advice we always share with credit-challenged borrowers is that your vehicle choice matters when you need a car loan. 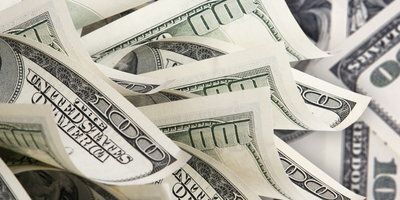 Choosing something affordable is one of the surest ways to reduce the cost of your loan. With this in mind, we wanted to narrow it down to the three most affordable vehicles that made the "Best Family Cars" list. 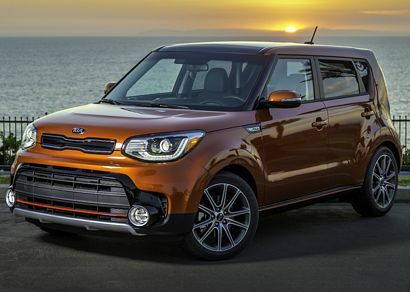 It can be tough to find a vehicle that can meet the demands of a busy family and not break the bank, but the 2017 Kia Soul is just that. It's perfect for families big and small because it's safe, spacious, versatile and practical. There's plenty of room to haul people and gear alike with its near best-in-class cargo space and passenger room. This, alongside the nice layout and quality of interior materials, makes it comfortable for daily driving and long trips. The Civic proves that you don't need to be a crossover or SUV to be family-friendly. This sedan offers plenty in the way of safety, practicality, and affordability, allowing it to crack the list. 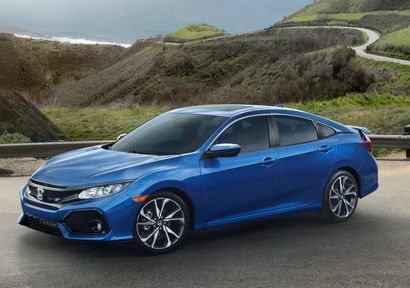 The Civic gets the job done thanks to its excellent safety ratings, outstanding fuel economy, and comfortable ride. Even older teens should have plenty of room to work with in the back. 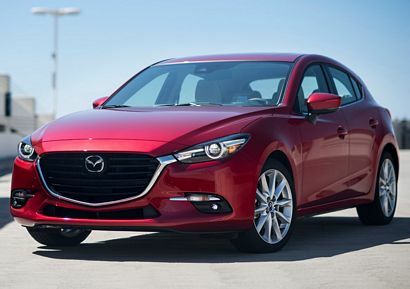 While it lost to the Civic in the "Best Small Sedan" category, the Mazda3 made its way onto the "Honorable Mention" list. It's easy to see why it couldn't be excluded. The 2017 Mazda3 is an IIHS Top Safety Pick+ (depending on equipment) and boasts a nicely finished interior, making everybody safe and comfortable. Plus, mom and dad certainly won't be complaining about driving dynamics. All critics agree that this compact car is fun to drive. Parents' and Edmunds' "10 Best Family Cars of 2017" list is a great resource for families considering a new car purchase. Our breakdown of the three most affordable options on their list will give those with tighter budgets something to work with. 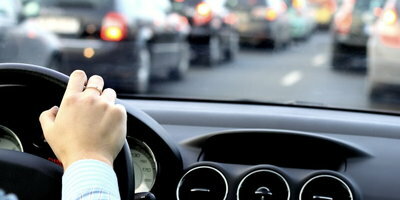 If you are struggling with less than perfect credit and need a car, Auto Credit Express can help you find financing. Regardless of whether or not you have a family to haul around, we want to assist. Get the process started right now by filling out our free and easy car loan request form.